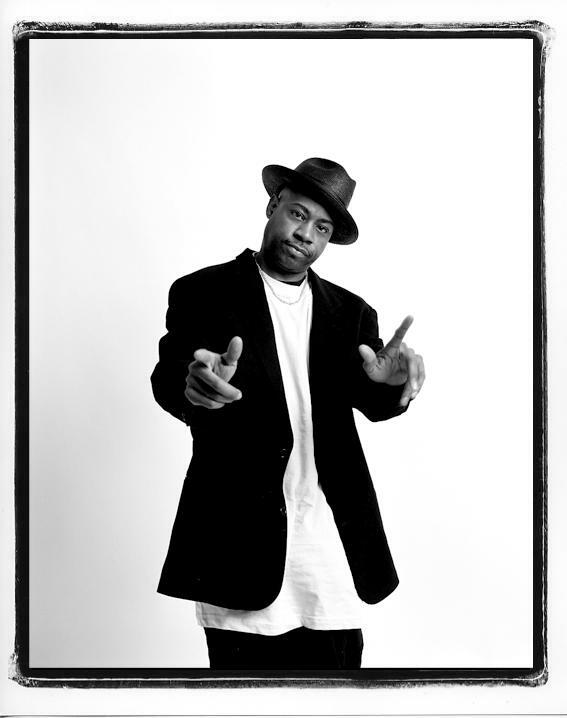 New York-born rapper Dana Dane first displayed his talents as a member of a rap group, Kangol Crew, which he formed with classmate Slick Rick. Launching his solo career after graduating, his debut single “Nightmare,” offered hints of his talents. Known for his humorous rhymes and his eclectic fashion sense, Dane broke through commercially with his first full-length album, Dana Dane with Fame. The success of the album, established him as a powerful rapper and one of early Hip-Hop’s biggest personalities. Hip-Hop legend and founding member of the seminal group Brand Nubian, Grand Puba has been a crucial participant in the Hip-Hop movement since its early days. Originally a member of the group Masters of Ceremony, he became the lead emcee of Brand Nubian in 1989. Although their upbeat music and positive lyrics tied them strongly to the Native Tongues movement (De La Soul, A Tribe Called Quest etc.) Brand Nubian’s politics and religion were always at the forefront of their music, paving the way for groups like Dead Prez, RZA & GZA (of Wu-Tang), Black Star, Brother Ali & countless others. Part of SummerStage’s “This is __ Hip-Hop” series.